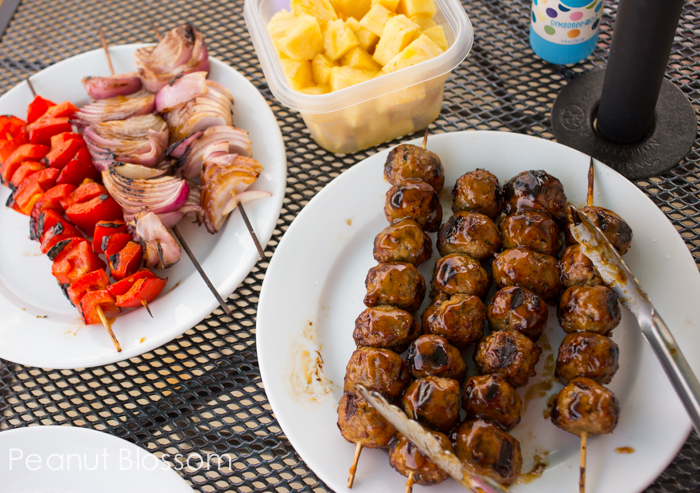 If you’ve got a family on the go, you need busy night dinner recipes. 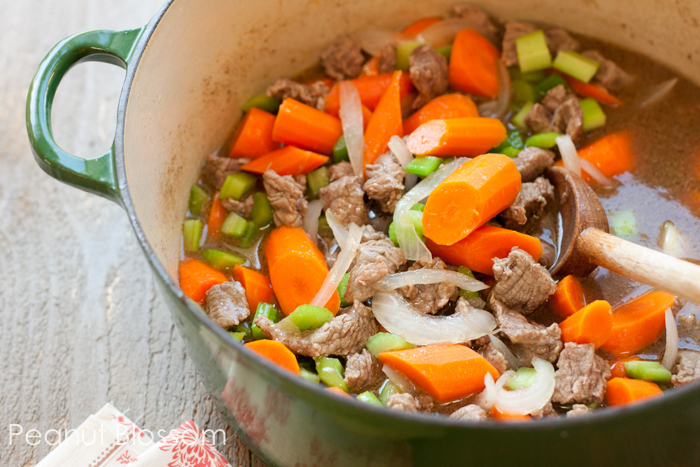 These 30 quick ideas will feed your family and help you skip the drive-thru. Also, don’t miss these 10-minute Trader Joe’s meals for busy weeknights and 30 Days of Lunch box recipes for busy school mornings! Have you seen the study that announced the undue pressure we’re placing on moms with our society’s focus on providing home cooked meals? This news has given me pause, I worry I am contributing to that pressure because one of my missions here at Peanut Blossom is to inspire you to cook real food. It is healthier, it tastes better, and I actually think it is fun. But I don’t do it every night. Sometimes I don’t do it every week! I’ve written about my struggles with meal planning and my attempted fixes. Our meal planning solution worked fantastically all of last school year. I still believe it is a great program, you can read about it here. But now that my girls are getting older, this year has brought a new challenge to our family–sports nights. I’m getting just a tiny taste of what families are going through with after school activities for older kids. Between transportation to and from the activity, the practice itself, fitting in homework and baths and everything else, I can see how dinner on those nights is daunting. That drive-thru is just soooooo very easy to go to, isn’t it? And there’s that pressure I mentioned. Your evening is packed. You’re exhausted. Everyone is starving. Ok mom, now put a home cooked meal on that table! But wait a minute, how do we define “home cooked”? Jenny from Dinner: A Love Story had a brilliant response to that study that was published in the New York Times. You can read it here but she reiterates the most important point–if you had a hand in preparing it, it is home cooked. A peanut butter & jelly sandwich? Home cooked. Cereal with a pour of milk and some orange wedges? Home cooked. Grilled cheese & tomato soup heated up from your pantry? Home cooked. I have fallen prey to my own high standards and failed. When faced with my pantry & refrigerator on soccer nights, I want to cry from not having the energy for whipping up a casserole. I feel guilt passing over a bowl of macaroni & cheese to my kids. Now I realize I shouldn’t! And neither should you. 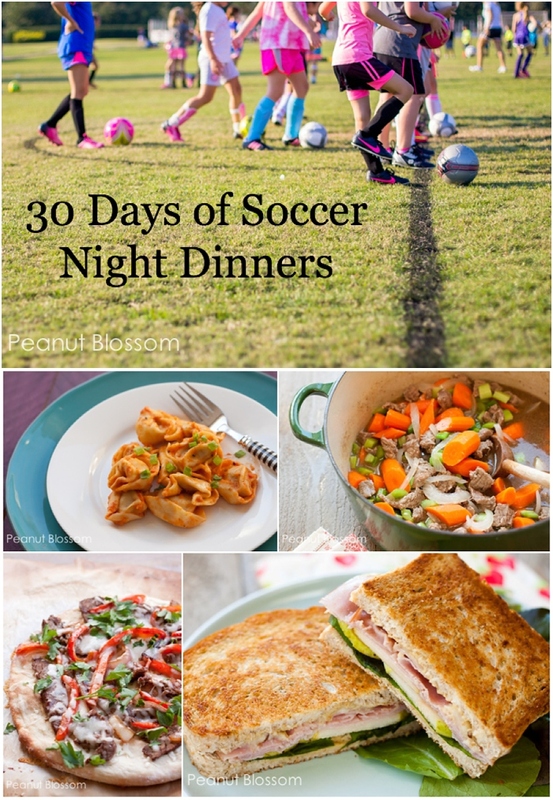 To help us both overcome that fear of peeking into our pantry I’m sharing today’s “30 Days of Soccer Night Meals.” Feel free to substitute “football, basketball, dance, chess club,” you know what I mean. And are some of these ideas obvious? Probably but they sure don’t feel like it at 6:45 pm on soccer night. . .
EDITORIAL NOTE: Before we get started I want to make something clear. This post is NOT sponsored. I will be mentioning a few brands of products within this post but no one has paid me to do so. If it is mentioned it is because I truly love and purchase that product and want to help make your grocery shopping/planning as simple as possible. Obviously feel free to substitute anything as fits your family’s tastes. 5. Macaroni & cheese served guilt-free with a side of carrot sticks and whatever fruit you have. Bonus points if you stir in some shredded rotisserie chicken. Mom of the Year Medal if you steam some broccoli from the freezer. 6. Suped up frozen pizza: Stock your freezer with plain cheese or margarita pizzas. Top them with your mixes based on the leftovers in your fridge. Check out this post for more ideas on fancying up a pizza. 7. Grown up PB&J: You can serve the classic to the kids, but I highly recommend these simple additions for making it special. Flavored rice packets, I know it isn’t the healthiest choice but I have a crazy passion for Rice a Roni’s Chicken Flavor rice. Fresh baguette baked from the freezer. Costco carries the most amazing french bread baguettes by Le Petit Francais. They take 6-8 minutes in the oven directly from frozen. bag of frozen steam vegetables. I buy the SteamFresh packets by Birds Eye whenever I can. Love their varieties but I generally stick to the unflavored ones and season them myself. any raw veggie in the fridge: celery, bell peppers, cherry tomatoes, etc. Sriracha sauce–the Peanut LOVES it on her tilapia! When you’ve mentally prepped yourself for a crazy night, you have the ingredients on hand, and maybe you’re lucky enough to do a little prep work earlier in the day or the night before. 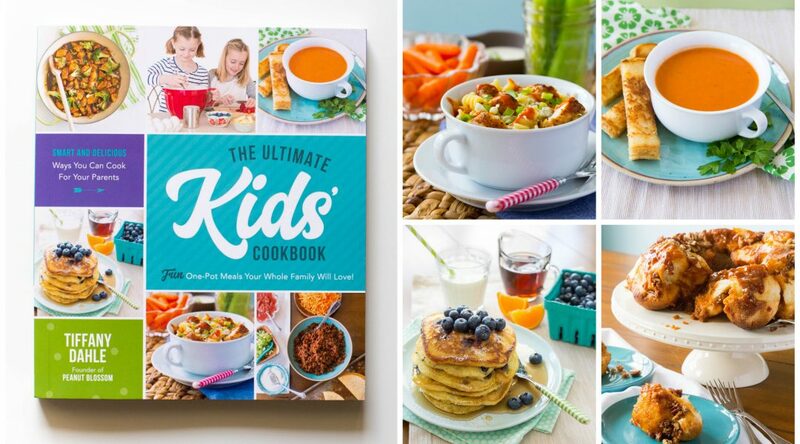 These meals are classic family staples for a reason. 14. Quesadillas: Like the grilled cheese but more open to unique and hearty fillings. Add rotisserie chicken, pulled pork, or any mix of leftovers with your favorite veggies or even pineapple. Or not and just do cheese with some sour cream or salsa for dipping. 15. 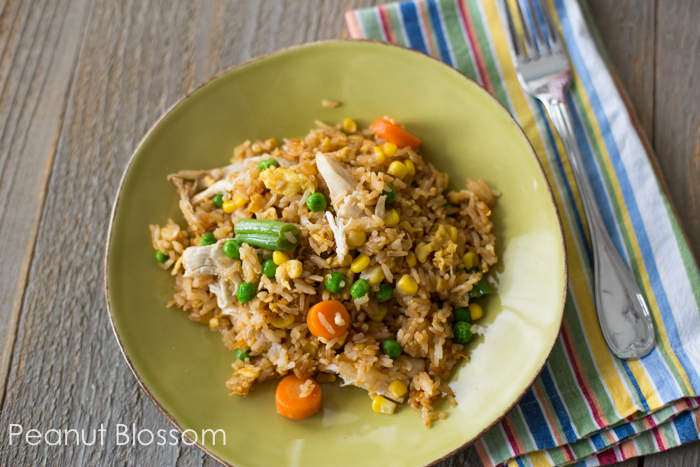 Fried Rice: Another great way to use up odds and ends of leftovers in a quick stir fry. If you’ve never made your own, I highly recommend trying it. So easy and so delicious. 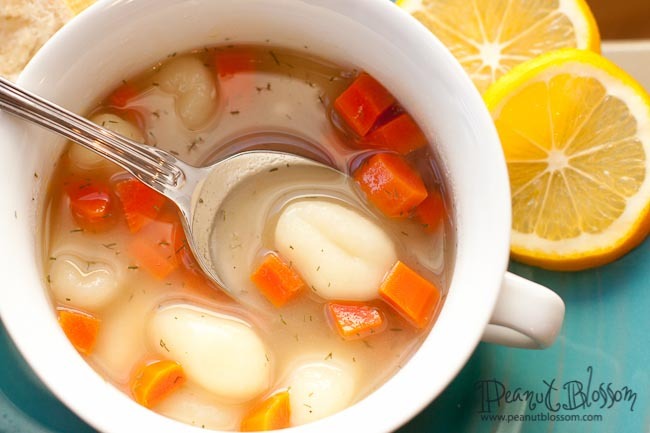 Check out my favorite recipe here. 16. French Dip Sandwiches: If you have deli roast beef on hand, you can make this very simple sandwich. There’s something so much more filling with a warm sandwich than a cold one at dinner time. Growing up, one of our family’s favorite restaurants would serve a long list of soups paired with a long list of muffins. You mixed and matched your flavors when you ordered. I’ve always adored this idea for a meal. So mix and match your own soup/quickbread or muffin recipe. You can make both of them ahead of time so they’re ready to go when you are home. Let’s count this another 6 dinners towards our 30. These are the most complicated to prepare but possibly the easiest to get to the table of anything on this entire list. 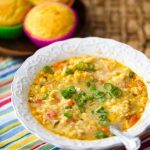 If you can plan ahead and have these stashed away into your freezer or fridge, all it takes is some simple reheating while everyone gets settled. This is the golden zone of meal prep but also can be the hardest to be consistent with which is why I saved them for last. 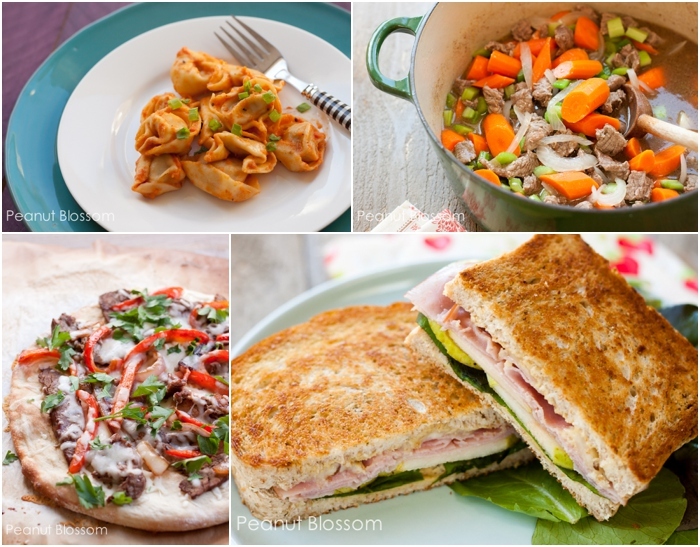 Follow Tiffany Dahle’s board Bring back the family meal on Pinterest. « Is Carowinds Charlotte a good spot to take young kids? 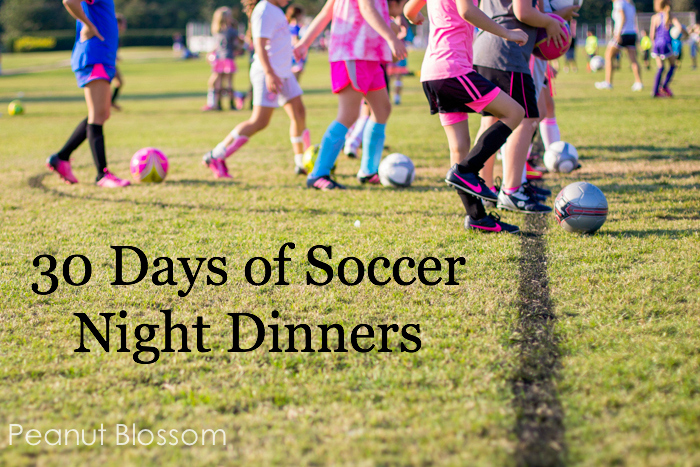 Love your “soccer night meals” ideas. 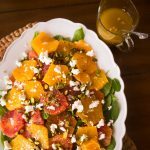 A few ideas from my play book: Half a canteloupe stuffed with cottage cheese sprinkled with walnuts and hearty toasted bread on the side. Or chili whipped up fast adding by canned tomatoes, tomato sauce and beans to simmering hamburger and chopped onion. Or any mix of vegetables chopped or frozen into last night’s left over and diced meat to serve over instant rice. Add a piece of fruit on the side and a glass of milk to whatever simple meal and it’s reasonably nutritious. Perhaps the most important parts: doing it because you WANT to, and SHARING it with your kids…..that thing of really being there. Your crock-pot link isn’t working – “Not Found, Error 404” (sounds serious!) Hope you can repair it – I’ll check back later! A crock.pot with a timer works! 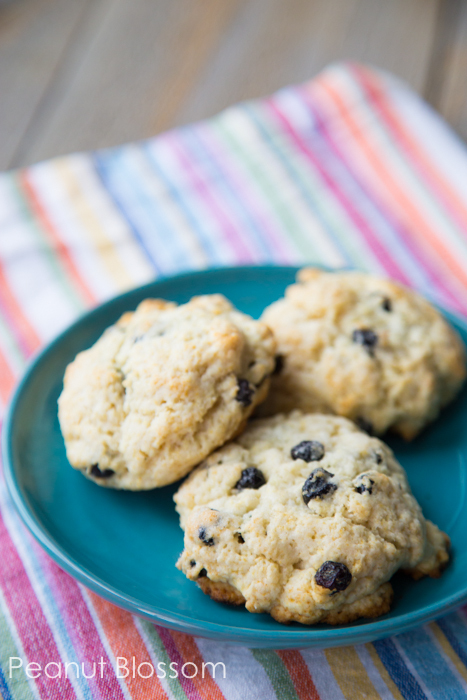 Can you tell me if your super fast blueberry scones are good for the freezer? For me, soup in the crock pot (doesn’t burn or dry out) and bread in the bread machine is always a good option. Also, earlier in the day, making up a pile of tortilla wraps. 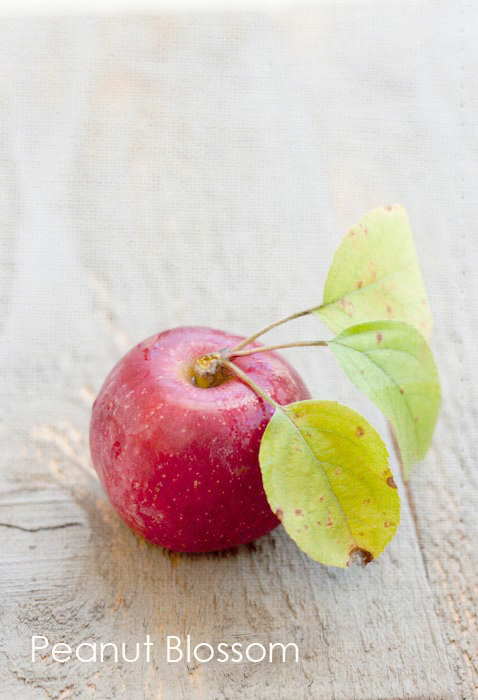 We had one season where everybody was coming and going at odd hours with little time to eat…I made “to go” dinners on paper plates with a tortilla wrap, a small handful of chips, and sliced apples or baby carrots and people grabbed them between activities. It was hectic, but it worked! Thank you for the 30 days recipe! It’s so great!! Sometimes it’s hard for me to choose even which food for dinner 🙂 There are many nice recipe I also can use for quick breakfast.